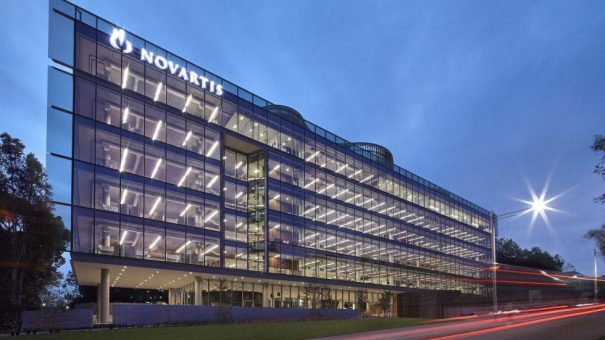 Novartis saw its sales rise 2% in the third quarter, thanks to steady overall growth in its innovative medicines division, and a strong 7% increase from its Alcon eye division. The company is flying high thanks to approvals for AML treatment Rydapt and breast cancer drug Kisqali in Europe and the groundbreaking Kymriah, the first ever CAR-T therapy approved and launched in the US. There was also stellar growth from Cosentyx, its new psoriasis, psoriatic arthritis and ankylosing spondylitis treatment. The drug achieved Q3 sales of $556 million based on strong performance in all of its indications, setting it up to break through the $1billion sales barrier in only its second full year on the market. The weakest performer in the group was its generics and biosimilars division Sandoz, which posted sales of just 1%, its revenues suppressed by US price pressure. The company announced earlier this year it was undertaking a strategic review of its Alcon eyecare division because of long-running concerns about its performance. It says it has already examined all the options, from retaining the business to IPO or a spin-off. The company hinted it was more optimistic about the division’s long term viability, saying it now believed it has the potential to grow sales at or above market while delivering profitability at least in line with the industry. 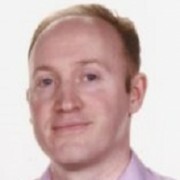 At the same time, the firm has also developed some more inventive potential capital markets solutions, should it decide to spin off the company. These include financial carve-outs, tax and legal entity structuring, and identifying listing and incorporation locations. 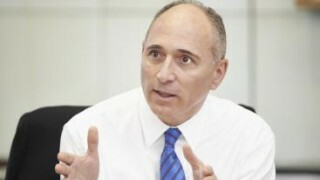 However the stronger growth in the third quarter and the year to date means Novartis may decide to hang on to the division. It indicated that would look for Alcon to keep up this new growth level over multiple quarters, and said it wouldn’t be making a final decision until the first half of 2019. In the meantime, it has decided to move the Novartis Ophthalmic OTC products (2016 sales of $0.7 billion) to the Alcon division from January 2018, believing this will create more synergies and free up capacity in the innovative medicines division. Among the company’s late-stage pipeline candidates is RTH258, a next generation ophthalmology treatment for neovascular AMD. Also of great importance is the expected filing in Q4 of Kymriah for diffuse large B cell lymphoma (DLBCL), which will put it into direct competition with its newly approved rival, Kite/Gilead’s Yescarta. Next year see Jimenez stepping down from the top job in February. He will be succeeded by Vas Narasimhan, the company’s current head of global head of drug development and chief medical officer.